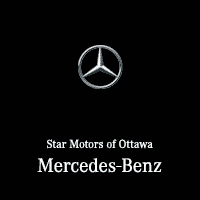 Star Motors of Ottawa Mercedes-Benz is proud to be Ottawa’s only AMG Performance Centre. What does this mean? 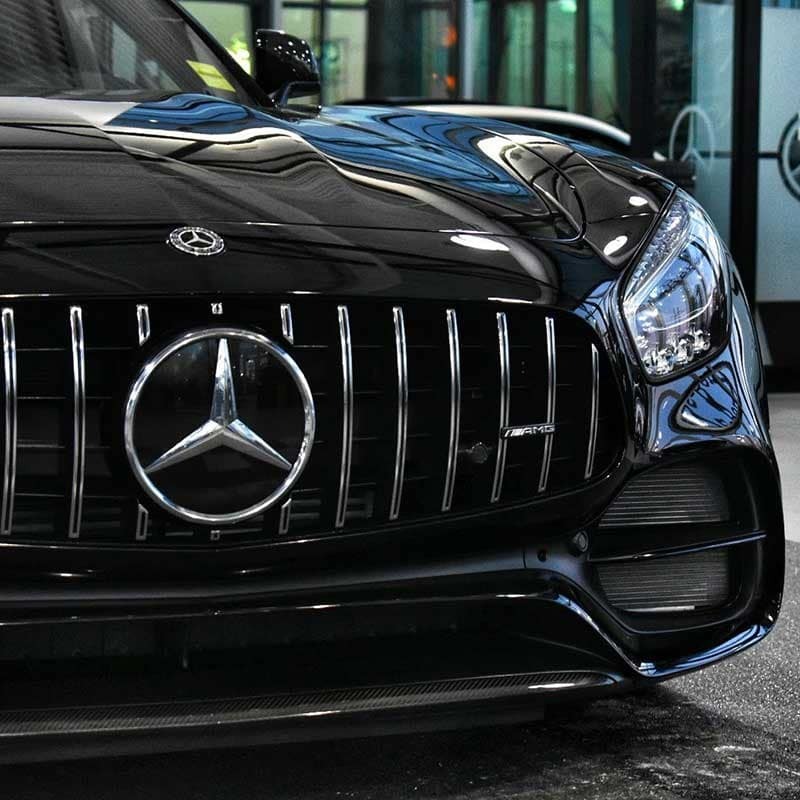 To achieve this standard, our team must undergo extensive training on all 32 Mercedes-AMG models. Training such as hands-on experience at the world’s toughest Formula race tracks to an in-depth look into the perfectly handcrafted Mercedes-AMG engines. This knowledge and expertise allows our team to better serve you by answering all your questions with accuracy and certainty. What is the AMG Performance Centre? 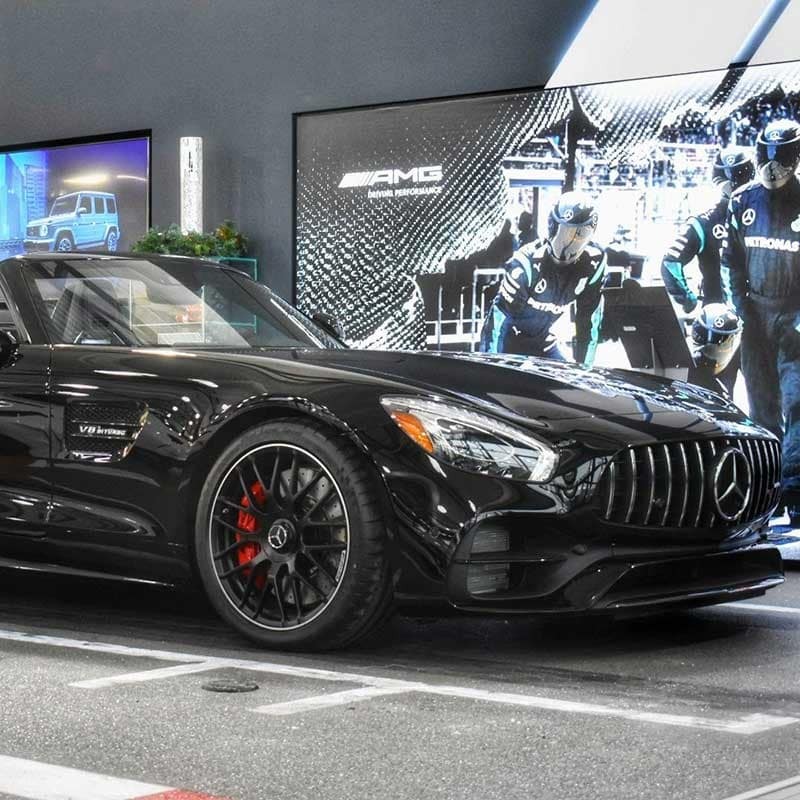 In addition to specially trained staff, our AMG display features a number of stunning vehicles in a pit road/racetrack experience. Here you will find an interactive display, allowing you to view the entire AMG fleet, their specifications, and performance packages. Also, you will be able to view the latest AMG products through our video display. 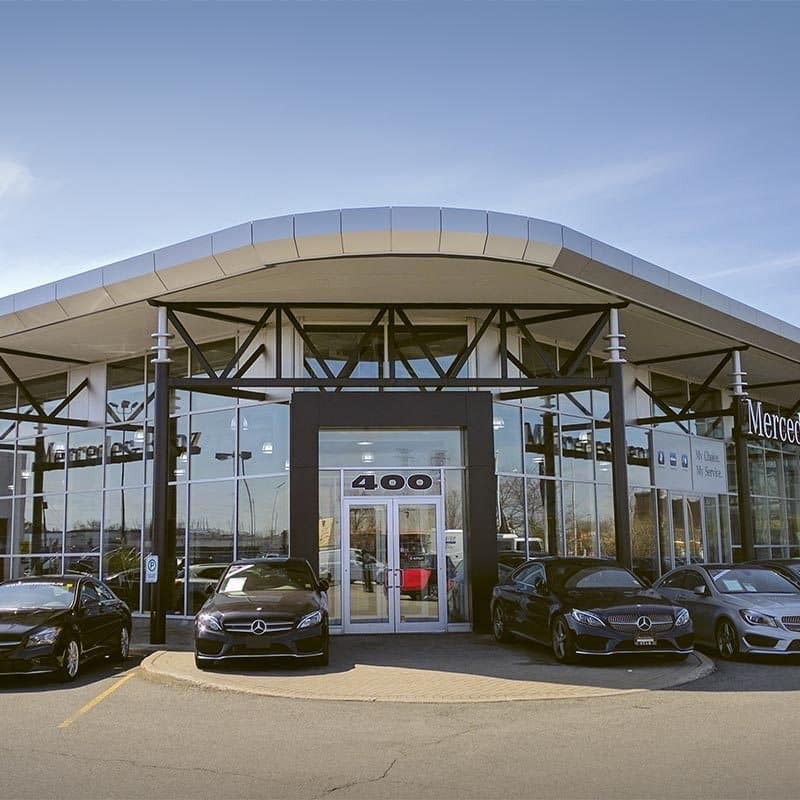 This unique performance centre brings you a stellar experience, which is only available at Star Motors of Ottawa Mercedes-Benz.